The AMA calls for greater manufacturer transparency to facilitate preparation for disasters and mitigate drug shortages. HealthDay News — At the annual meeting of the American Medical Association (AMA), physicians adopted policy declaring drug shortages an urgent public health crisis. 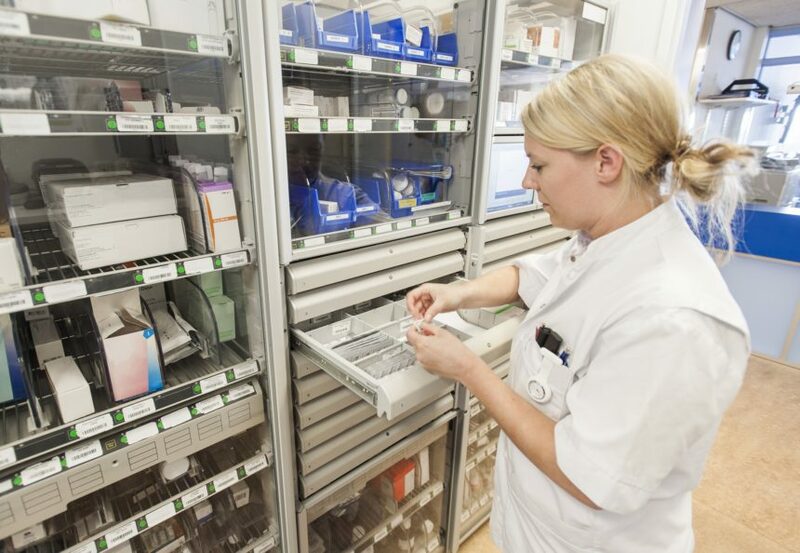 Many of the drugs currently in shortage are required for patient care in all medical settings, including sterile intravenous products containing saline or other fluids. Following hurricane damage to production facilities in Puerto Rico, the shortages of these basic products and their containers increased. The AMA will urge the Department of Health and Human Services and Department of Homeland Security to examine drug shortages as a national security initiative in response to hazards that pose a threat to the resilience of drug production. This would lead to drug manufacturing sites being designated as critical infrastructure. Risk management to improve the security and resilience of drug manufacturing sites should be a priority for industry and the government. However, manufacturers are often unwilling to share production locations, even though this information is protected from public disclosure and is used only for preparedness planning and response. The AMA calls for greater manufacturer transparency to facilitate preparation for disasters and mitigate drug shortages. “The fact that drug shortages worsened when major hurricanes struck drug production facilities on Puerto Rico highlights the need to evaluate and plan for hazards that pose a threat to critical infrastructure for manufacturing pharmaceutical and medical products,” AMA board member William E. Kobler, M.D., said in a statement.